There is no one way of writing a CV, everyone has an opinion on the style and format! Well, here is a quick guide to putting together an effective CV that you can tailor to the job of your dreams, summer work or part time work. You need to think of how long the reader will take to look at it. First glance, potentially only 10 – 30 seconds!!! But don’t panic you can grab their attention with a concise and clearly worded CV. You need to make your CV easy to read and the information easy to absorb. You can use subheadings in education and bullet points in work experience. 1) Don’t go general, instead concentrate on the specific approach. You may have heard a friend moan about how they have sent out 100 CV’s and got no response to any of them. Frustrating. If you go for a quality, tailored to the role CV you will write fewer of them but you will see a better return. Give the recruiter what they need and fit the CV to the role you want. Pick out how previous work experience fits in with this role. Talk about evidence of skills they need. 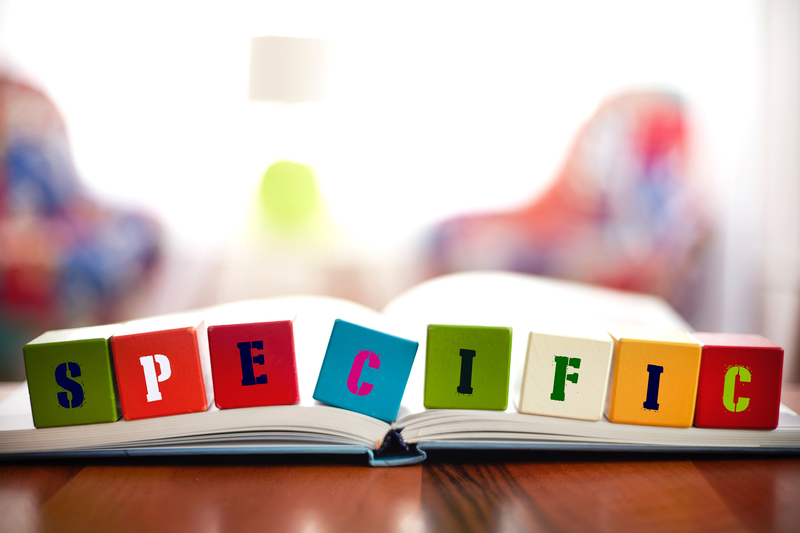 Be specific! 2) Make sure you don’t have any grammar or spelling mistakes. It belies any claim that you make for having a great eye for detail. Sometimes we can’t spot all of our own mistakes and even spell check won’t pick out errors. (i.e. you may have put ‘fro’ instead of ‘for’.) Ask a friend to look over what you have written. 3) The first thing a recruiter needs to see is your contact details. 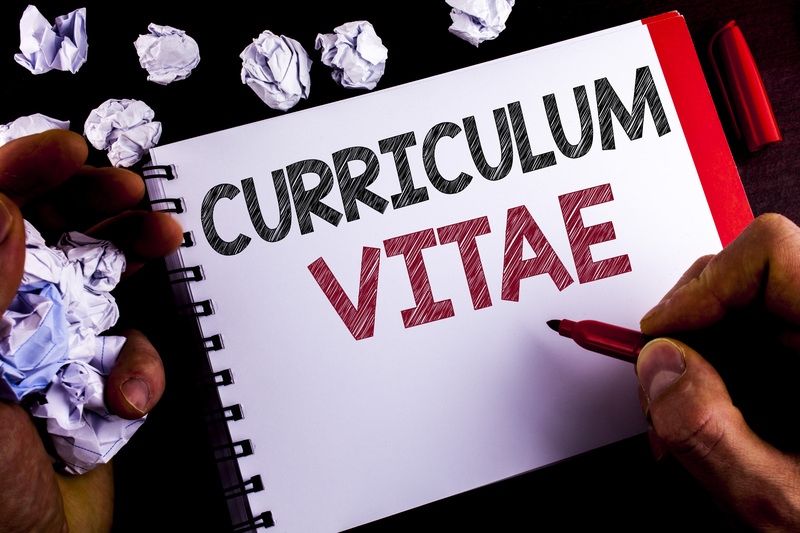 So you don’t need to put Curriculum Vitae at the top – they do know what this is! Start instead with your name, then your address (even though you are going to be contacted by email or telephone!). Employers still like to see a postal address, (if you are an international student it shows you are in the UK and therefore easier to interview and hire) email and a telephone number. What you don’t need: you don’t have to put your picture, or your date of birth, never add your national insurance number or gender. None of these have any bearing on your suitability for the role. International students might want to list their nationality if they require a work permit but the advice is split on doing this and as always it is your choice. 4) Start with your education but only if that is what you are doing now. Starting the CV with any section that doesn’t relate to what you are doing now can be confusing to the reader. After graduation and the start of your career it will be your work experience that is the first section on the CV. Do give details of your course – you can talk about key modules (not all) and your project/dissertation. You can talk about achievements such as winning a bursary. Always clearly subhead the section to make it easier to scan through. Also, you can talk about extra-curricular activities in societies or save these for examples of specific skills. 5) You can use subheading within your Work Experience Section to define sector or industry specific from general work. This allows you to talk about relevant work experience that you did. If you did a year in industry but have returned to uni and now are working part-time you can start with the year in industry first if you do this. All work experience is good and there is nothing wrong about part-time work but a year in industry for some employers gives you a head start. 6) Skills are split into soft (i.e. communication and team working etc.) and hard skills (Languages and IT). Soft skills need clear evidence to demonstrate to the recruiter you have them. Hard skills can be listed but whilst IT is pretty useful to most roles language skills can depend on the job. Always match evidence of skills to the job and here the vacancy ad is your biggest clue! 7) Interests, these reflect you and the hidden skills you have. By this I mean that love of travelling can demonstrate your organisational skills and your intercultural skills if you explain where you have travelled to. Sports do indicate a level of fitness but also show you are managing your work life balance by giving yourself time off from studies and part time work to relax and unwind. A good CV is constantly changing and targeted to the role and how you meet the employers’ needs. You can always get your CV checked and if you understand what the employer wants you can demonstrate what they need and how you fulfil their criteria. 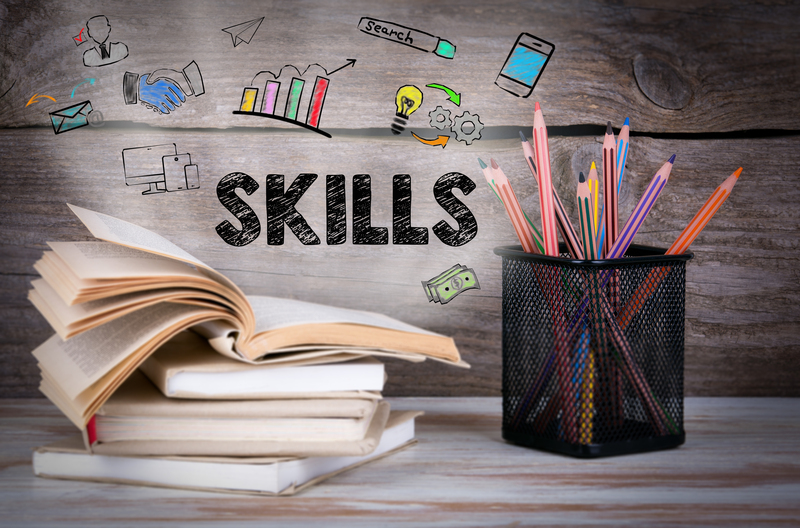 There are other styles of CV’s, such as a skills based one, but for most a chronological style CV fits their needs effectively. Good luck. Tags: Applications, CV. Bookmark the permalink.